WEDNESDAY, OCTOBER 24 NOON | 2 P.M. Efficient water use, precision farming, urban gardens, and decreasing food waste are just a few examples of how cutting-edge technological innovations are supporting the global need to do more with less. The future of agriculture depends upon us addressing this need. 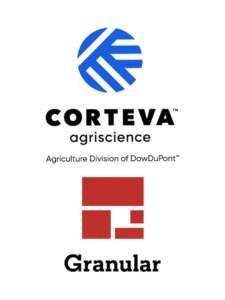 How are companies, industry leaders and entrepreneurs working to improve sustainability for the future of agriculture? Why are innovation and cutting-edge technology critical for our planet? As the agriculture industry improves efficiencies and focuses on our environment, what types of new jobs or careers will be needed? 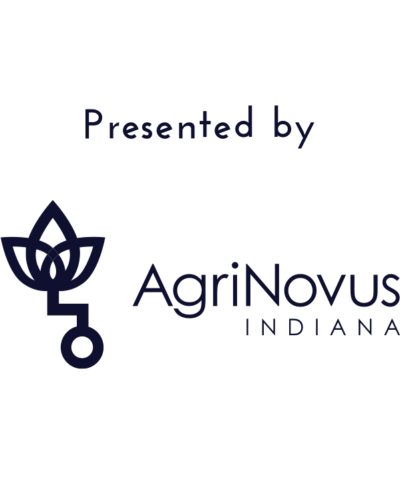 Arrive early to see AgriNovus Indiana and Microsoft in the Welcome Room and pick up some cool swag! 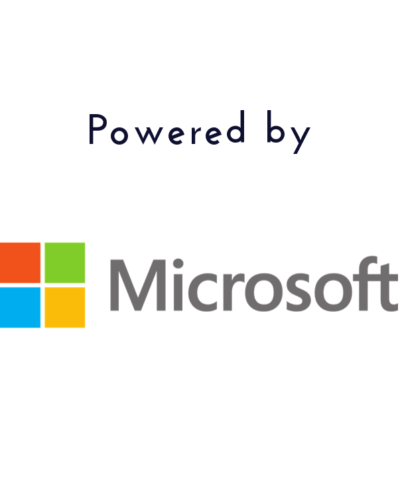 LEARN from top influencers through TedX-style speaker presentations on The Blue Stage. Water is an essential component of growing crops, but it’s also a limited resource. In order to feed the growing population, farmers will need to produce more food using less resources, especially in water-scarce areas of the world. 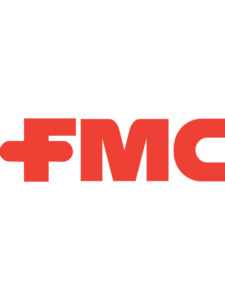 FMC is dedicated to helping farmers advance their practices and has developed a technology system that applies crop protection using less water. Rick Ekins is the application and innovations platform lead for FMC who has been part of the company for over 18 years. With previous experience managing the FMC fungicide and insecticide portfolios, Rick has a deep understanding of the company’s capabilities and is now engaged in the precision platform segment of the business. The Michigan State University alum leads a team focused on delivering precision and reliability to FMC customers beyond chemistry with cutting-edge technology including the 3RIVE (pronounced Thrive) 3D® application system and PrecisionPac ® application innovation. Waste comes in many forms and occurs at all points along the food supply chain, from point of production to consumption. Packaging plays a vital role in containing and protecting food as it moves through the supply chain. Using specific examples, Ron Cotterman will explore packaging innovations and practices that can extend the freshness of perishable products, ensure food safety and reduce waste. 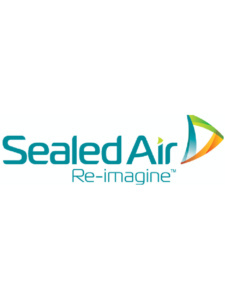 In his position as Vice President of Corporate Innovation and Sustainability, Ron Cotterman is responsible for driving Sealed Air’s innovation strategy to solve customers’ most critical packaging challenges. In this global role, Ron works to advance sustainability innovation across all of Sealed Air’s business units. His primary focus is to advance solutions that enhance sustainability of products, processes and services, with an overall goal to reduce waste that occurs across the entire packaging value chain. Ron has over 30 years of industrial experience in innovation, business development and sustainability. He has 11 issued U.S. patents and 18 publications in refereed journals. Ron has an undergraduate degree in Chemical Engineering from the University of Florida and a PhD in Chemical Engineering from the University of California, Berkeley. He currently resides in Charlotte, North Carolina. SESSION 2 | 2 P.M.
CAMERON HOLBROOK | HEAD, WW BIZDEV, AGTECH AMAZON WEB SERVICES AMAZON.COM, INC.
Amazon will be discussing their focus on the cloud with Amazon Web Services (AWS), how they innovate using technology in their company, how the company culture has driven growth, and how they are collaborating with the largest global agricultural companies today. Cameron Holbrook is Head of WW BizDev, AgTech, for Amazon Web Services (AWS), a position he has held since May 2017. 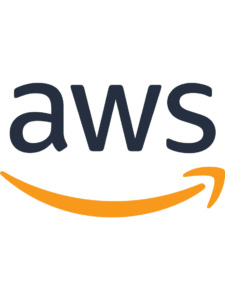 In this role, he is responsible for leading the AgTech industry by developing the strategic direction, formulating innovative solutions, and leading the vertical team to accelerate growth for AWS in the agricultural industry. Prior to AWS, Holbrook was employed by John Deere from 2009-2017. His first role was developing business models for autonomous tractors. In 2011, he transitioned to Cotton Harvesting, leading global manufacturing expansion into China, India, Turkey, and Israel. In 2012, he became the Production Line Manager for Sprayers at Des Moines Works. His final role with John Deere was leading strategic partnerships with large agricultural companies, focusing on digital collaborations and delivering innovative solutions within the MyJohnDeere platform. Prior to joining John Deere, Holbrook was the Operations Manager for his family’s 7,000-acre wheat farm, and he spent two years in Taiwan as a volunteer missionary, where he became fluent in Mandarin. He received his MBA from Penn State University and BS in Agricultural Business from Utah State University while working for the University’s Small Grains Breeding Team. Holbrook resides in Salt Lake City, Utah and enjoys working on the family farm and spending time in the mountains with his wife and four young, energetic boys. Chuck Benson leads the Market Intelligence for the US Ag Solutions Division of BASF Corporation. His primary responsibility focuses on understanding the key dynamics that are driving the agricultural industry and evaluating opportunities to respond to or shape those trends. With an economics and marketing degree from the University of Illinois, Chuck began his career in the Agricultural Chemical industry over 25 years ago in sales and sales management. 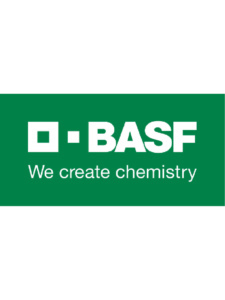 He has had the opportunity to lead various teams, shape grower strategy, and drive key initiatives within BASF.  In addition, he has a deep commitment to the FFA, going back to his various roles ranging from a Greenhand FFA president to a State Officer in Illinois. 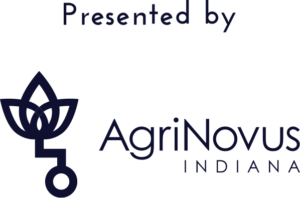 EXPERIENCE hands-on opportunities to directly interact with organizations, both big and small, that are innovating and changing agriculture’s current footprint. Modern agriculture is filled with endless opportunities and challenges. BASF is focused on understanding how we can have the greatest impact at that intersection of productivity and sustainability…and more importantly, the incredible role that you play in that discussion. 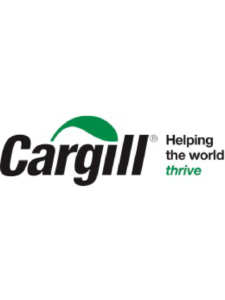 From farm to table, Cargill is continuously working on protecting our planet by decreasing food and water waste while innovating food production to nourish the world. We are committed to finding practical and scalable solutions for having a sustainable supply chain. Elanco’s mission is Food and Companionship enriching life. Elanco fulfills this mission by ensuring the health of our farm animals and pets through state-of-the-art products and services. Join us to discover the four stages of innovation through our “escape room” designed experience. Each stage of innovation will unlock not only the “how” behind creating new products for the market, but also the careers it takes to go from an idea of a new product to the market. 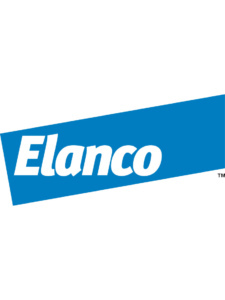 Learn more: www.elanco.com. 3RIVE® 3D® offers agronomic benefits uses only 32 fluid ounces of clean water compared to traditional liquid applicators that apply 3-7 gallons of water/liquid fertilizer. Follow your food on a journey through the supply chain from production to consumption and learn the role that packaging innovations play in protecting precious resources. Through in-person experts, videos, and an interactive scavenger hunt, you can discover your role in optimizing the global food supply chain and helping create a waste-free future. Amazon is growing at a fast pace and innovation is at the core of that growth. 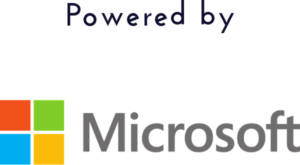 Learn how Amazon started a business called Amazon Web Services (AWS) 12 years ago enabling cloud usage in almost all technology you use today. In addition, Amazon will share about what they are doing in agriculture today. INTERACT with young entrepreneurs and discover how they are problem solving and providing new innovations to our sector. AgriSync’s mission is to ensure the most important piece of modern agriculture — the human element — has its greatest impact. 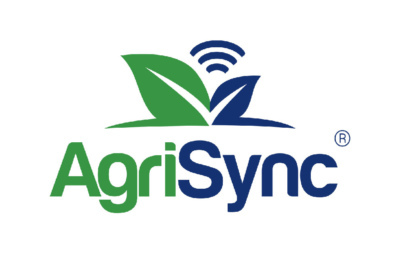 With AgriSync, agriculture advisors deliver better service to their farmer customers, helping farmers maximize uptime and get the most out of their technology investments. Global carbon dioxide levels seem to be relentlessly rising in recent years, but a reduction opportunity exists beneath our feet! 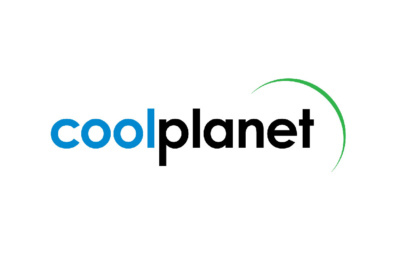 Join Cool Planet to interactively explore the science behind carbon capture and storage (aka carbon sequestration) and its application in agriculture and horticulture. 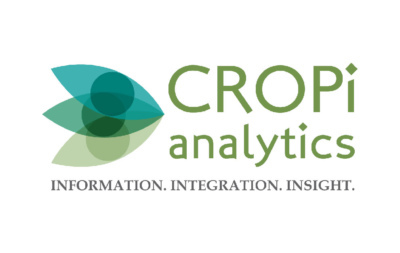 Through drone imagery capture using multiple scientific sensors, CROPi is replacing costly, manual, and high-risk data collection. Resulting in more data which is research quality, less expensive, faster, more insightful, and frees up time for more advanced manual measurements. 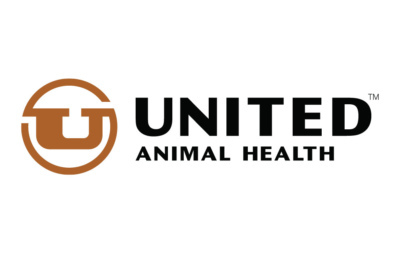 Prairie Systems offers LeeO, a radio-frequency identification (RFID) tagging system that captures livestock data via Bluetooth. LeeO allows livestock producers to capture data, create reports, and improve operations by reducing labor, making better decisions, and getting a better view of overall individual animal performance. LEARN more about career possibilities for your future while collaborating and problem solving with top institutions at College Corner.